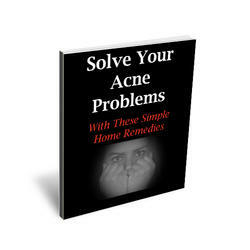 For reasons that are not understood, the distribution of facial acne in many adult females differs from that seen in adolescents and in males. Many adult women note that acne localizes to the lateral face, chin, and neck (Fig. 2). Oftentimes, acne in these women is not necessarily widespread or severe, but rather it may be low-grade, persistent, and consist of a few isolated deep-seated tender nodules. Many women note flares of their acne just prior to their menstrual period with reports ranging from 27-60% to 70% of women (30-32). One study has been published that provides quantitative documentation of acne lesion counts over the menstrual period (33). In this study of women, who were followed over two menstrual cycles, 63% showed a 25% increase in inflammatory acne lesions prior to the menstrual period. Some women may feel that intermittent acne therapy prior to their menstrual period may be beneficial. There is no evidence for this approach. 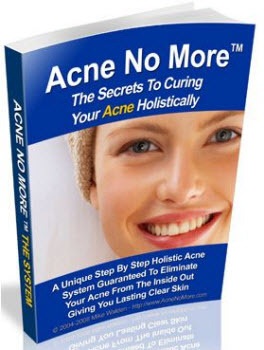 Since most acne therapy is designed to prevent the formation of lesions and since this process often takes several weeks, it seems unlikely that intermittent therapy would be beneficial. For this reason, it is important to have patients use their medications consistently and to avoid spot treatment.